Next week, music industry trade publication Billboard will host two events in Nashville, honoring both rising female artists and some of Music City’s top executives. 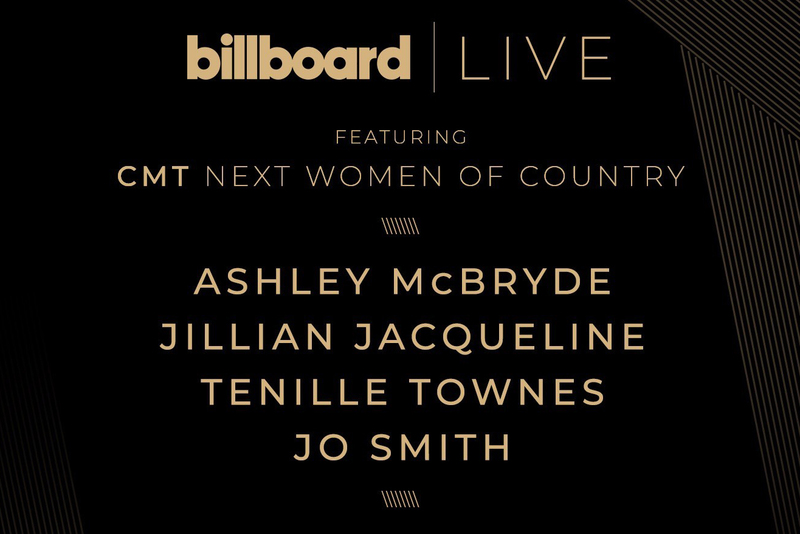 On June 4, leading up to the CMT Music Awards, Billboard and CMT will partner for CMT Next Women Of Country, highlighting some of country music’s best rising female talent with a free, open-to-the-public event. Performers will include Jillian Jacqueline, Ashley McBryde, Tenille Townes and Jo Smith, as well as special remarks from CMT Sr. VP, Music Strategy and Talent Leslie Fram, and Billboard editorial director Jason Lipshutz. CMT’s Next Women of Country will take place at Nashville’s Analog at the Hutton Hotel. 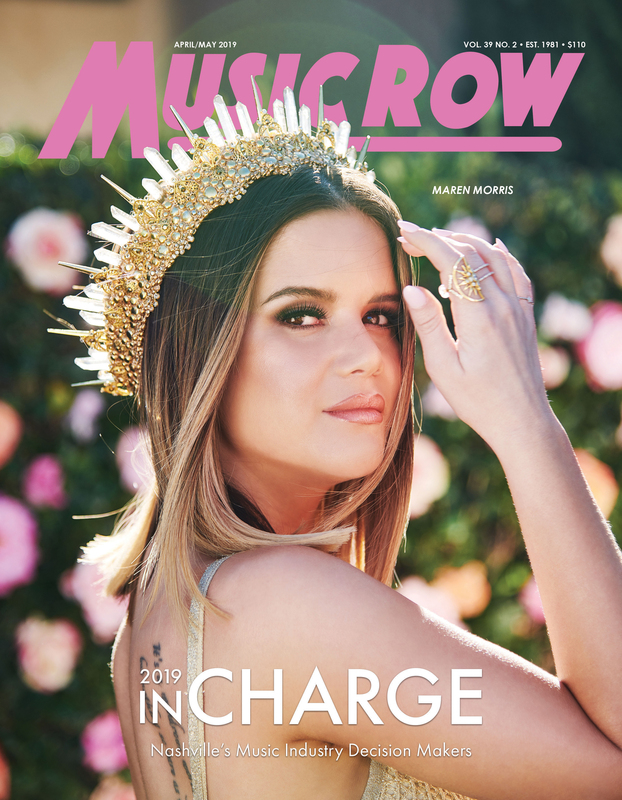 Doors will open at 6 p.m. CT, with the show beginning at 7 p.m. CT.
On June 5, the industry trade publication will celebrate 100 of the top Country Power Players with an invitation-only event in Nashville.